The most obvious benefit of SEO is traffic. Without traffic, you don’t have anybody visiting your website to convert into buyers. 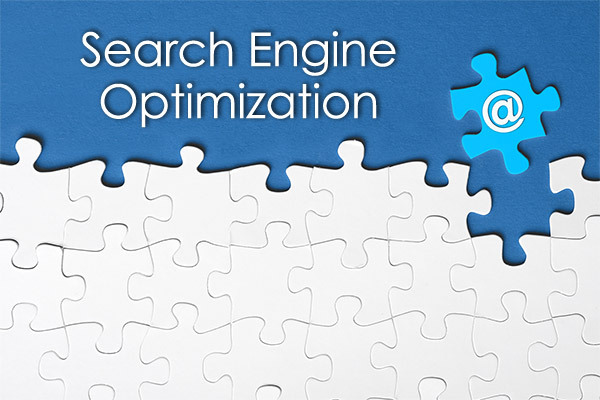 Search engine optimization is one of the best ways to create targeted traffic for your website. There are many ways to generate traffic, but often times the visitors are not targeted visitors, and thus end up viewing your site but not converting to customers. It’s important to create targeted or “qualified” traffic for your website in order for you to see the positive results that you desire. With this SEO proposal, your website’s pages will attract visitors who are searching on specific keywords and keyword phrases. This is what targeted traffic means – getting people to view your website that want to see your specific content. Just like in the offline world, when you create a business, you have to tell people about it. You don’t just open shop and hope people find out about you. It is the same with websites. You need to take your business to the customer, and since there are millions of people online, you especially need targeted exposure. 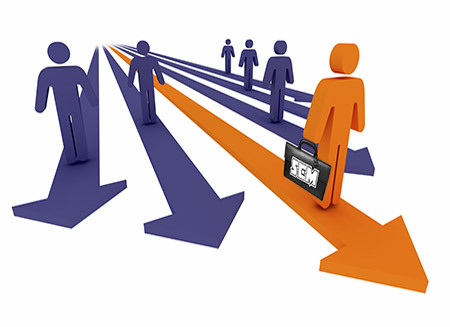 It is important to understand that the benefits of properly optimizing your website will not be immediate. 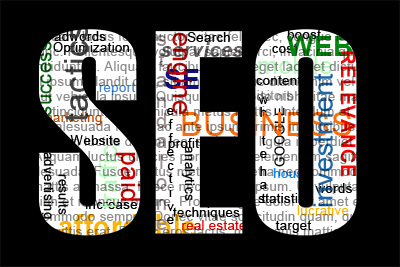 An effective SEO Campaign will generally take approximately 90 days to see the kind of results that you desire. After the initial one-time SEO work, there are still ongoing SEO tasks that need to be maintained. Securing a high ranking position in Google for instance, is not permanent. 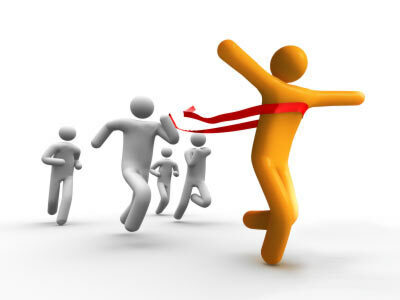 Your competitors will not sit back idly and let you get all the traffic. If you invest in the initial SEO tasks now, but not in maintaining your presence in the major search engines, then your SEO efforts will not be nearly as effective or long lasting. 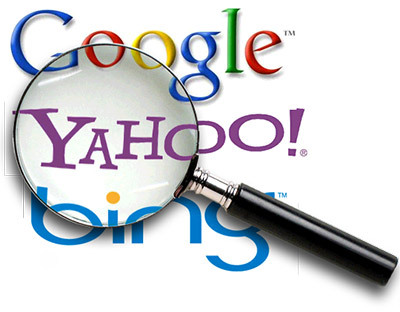 We would be happy to discuss a Maintenance Program for you to maintain your SEO ranking long term. I would like a 1-hour FREE consultation on what I need to do to Generate Leads and Convert them! is challenging at best. It’s not a simple matter of adding a few tags that contain your important keywords. It is an art-and a science – since it involves applying creative techniques to an in-depth study of the search engines and directories. 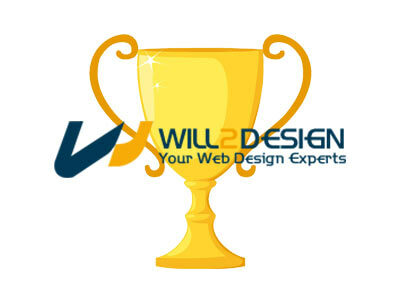 is committed to meeting the search engine optimization & positioning needs of your web site and our proposal outlines a comprehensive SEO campaign plan. 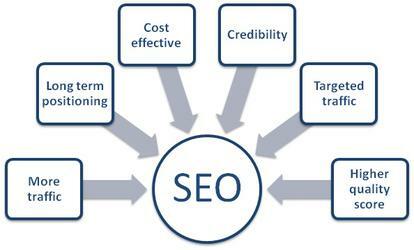 Our goal is to meet your SEO outsourcing needs thoroughly and professionally. Included within this proposal is a detailed Scope of Work outlining specific proposed activities for your review. The Scope of Work will include site optimization and allied web promotion and development activities, SE-friendly content writing, submission, and tracking to cover all major support search engines and directories. On project completion, your website will be more accessible on the Internet in terms of top rankings for specific keywords across the major search engines. 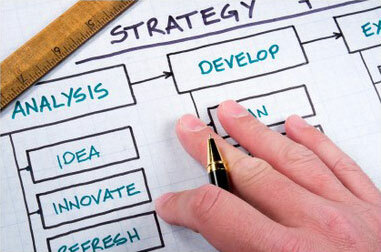 we believe are vital to helping you achieve your SEO campaign goals. To increase your search engine presence and rankings, which will in turn increase the number of people visiting your website. This ultimately increases new customers for your company. The following is a list of services that we offer. It is important to understand that not every one of these items will necessarily be done for your website every month. Our team of SEO specialists will select the items from this list that they believe will be most effective in growing your internet presence.